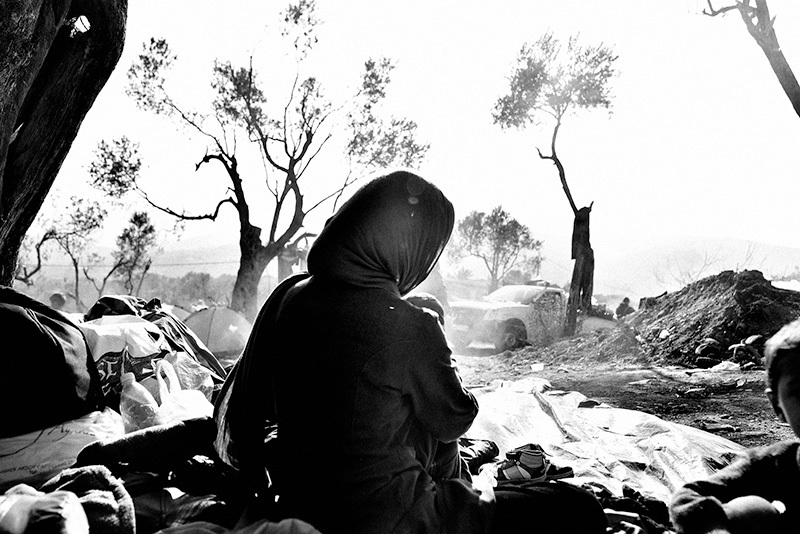 These pictures are part of a project that deals with the refugee crisis. Most of them are portraits that I took during the refugees’ journey through Greece and during their stay in various camps, in which I worked as a volunteer. My goal was to focus on the people’s faces in peaceful moments and to approach them with total respect and kindness. As time passed by, I came closer to them through a relationship of trust and understanding. It was important to hear their stories and learn as much as I could about their tragedies. Ι also wanted to avoid capturing them in moments of misery and I preferred to emphasize on their optimism, even when the circumstances would not allow them to be optimistic. And although the word “refugees” is frequently used to refer to a mass of people moving through Europe, as if they have no individual characteristics, every refugee is a unique person with personal dreams for the future.